How Do I Get my Wireless Printer Online in Windows and Mac? 2 Why Does My Printer Show Offline? 3 How Do I Get My Printer Online From Offline? 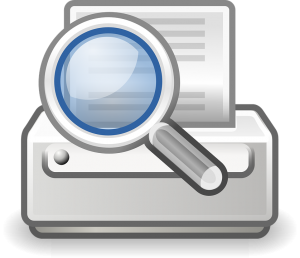 3.1 How Do I Get My Printer Online Again in Windows 7, 8 and 10? 3.1.2.1 What’s a Firewall? What Does Firewall Do? 3.1.3.1 How to Remove Printer Drivers? 3.1.4 How Do I Get My Printer Online Windows 10? 3.1.5 How Do I Get My HP Wireless Printer Online? 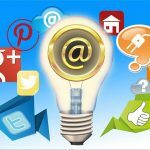 6 What is a Digital Document? 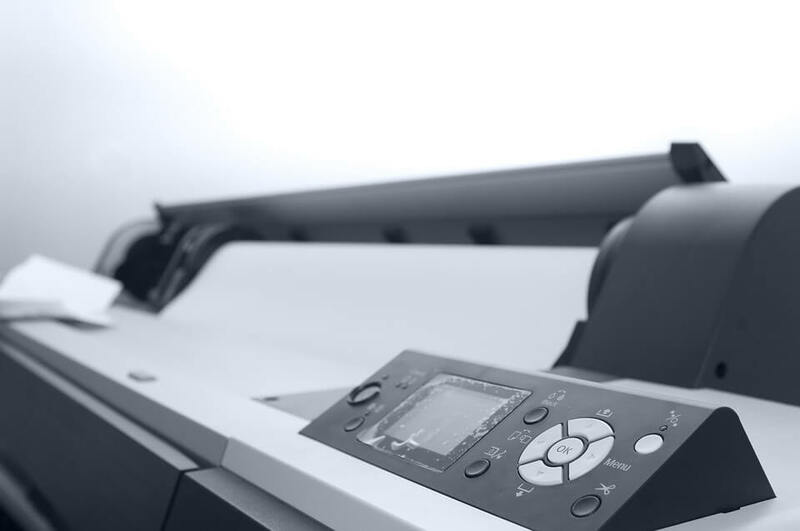 Is your printer not working correctly? Are you here with the question how do I get my wireless printer online in windows and Mac? Well if it is showing an offline status then no need to worry anymore. This article will let you know how to fix it. The printer is showing offline. Restarting and resetting the printer. Why Does My Printer Show Offline? Sometimes you might have seen that your PC connects easily with other devices but has some issues in connecting to your printer. It shows an offline status. Well if your PC shows this status, then it means that your PC won’t be able to communicate with your printer. This connectivity issue can be solved quickly. You might be thinking that this issue could be relating to IP address but believe me it’s much easier and simpler than that. It might also be due to any hardware failure. How Do I Get My Printer Online From Offline? Turn it off and then turn it on again. Check whether it is plugged into your computer or there is some wire breakage at an end. 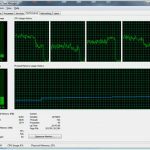 How Do I Get My Printer Online Again in Windows 7, 8 and 10? If you still see the offline status then follow the troubleshooting steps explained in this article ahead to solve the issue. In windows, one primary cause of this issue is when Window is unable to receive notification from SNMP. SNMP refers to Simple network management protocol. 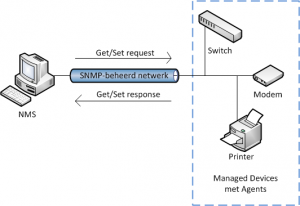 If this is the case, then you must do settings in your windows so that it should not get SNMP in between when connecting to the printer. To do this, right click on the printer and open the settings of configuration ports. From their disable the SNMP settings. You can try solving this issue in windows vista, 7, 8, 8.1 and ten by the method explained above. A firewall may also be a cause of this issue. 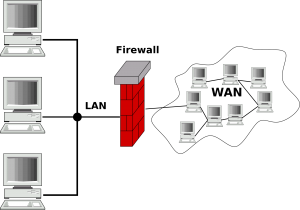 What’s a Firewall? What Does Firewall Do? It is primarily for the security of a network. Its responsibility is to keep an eye on the incoming and outgoing traffic. It can also block the traffic that is not good for security purposes. From your browser download the drivers required for printing. Remember one thing. Download the latest drivers. From the control panel do the troubleshooting if the issue remains unsolved. You can also try uninstalling its software and then install it again to get rid of the problem. How to Remove Printer Drivers? From there select the drivers and uninstall them. How Do I Get My Printer Online Windows 10? Windows 10 users may install the windows update also. How Do I Get My HP Wireless Printer Online? Don’t forget to read it’s manual for guidance in this case. 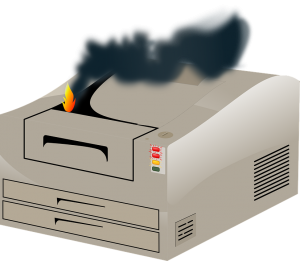 It might happen that when you try to print something from your MAC OS displays a message that ‘printer not responding.’ This not responding error means it is offline. This error is the message mostly seen when your Device is switched off or when there is no proper connection. Following these methods can help you in getting back the connection. If you see it in the printer list in your PC, then it indicates that is connected to your PC. Wait for a minute and then restart your router. To do this remove the power cord, wait for almost 30 seconds and then plug it into the router. When your PC has done with the restarting process, then open the system preferences. If you see it in the list that is displayed to you, then it means the network connection is established, and you can start orienting your documents. To solve this connection issue, you may go ahead with the resetting process. When it is on, remove the power cord. Also, remove the power cord from the socket. After waiting for a minute plug in the power cord to the power source (socket). Then connect the cord to the printer. Then turn it on by pressing the power button and start printing. Check if there is any paper jammed in it. You can also solve it by adding a second printer and getting it online. Sometimes there might be an issue with your Mac. So try connecting another Mac to check for printing. 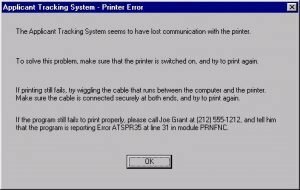 Do you most often see this error message when you are trying to print? This issue is not so much complicated to get rid of. If the issue is due to the parallel port, then open the port settings from the device manager. You need to change it to ‘use other option. To solve this issue, you will need to use the alignment process. If trying the alignment process does not resolve the issue then do it using a duplexer. For this, you will need to remove it and then put it back again. In this way, you will get straight prints. 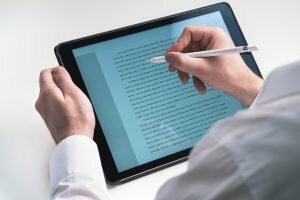 What is a Digital Document? Digital documents are the soft copy. They help you go paperless. Managing the records is pretty much easy in this case. It is quite easy to access the document in this case. 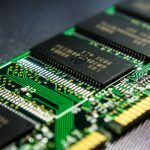 You can keep the backup of your most important work in the digital document format. You can save your digital document to cloud storage and get it back whenever you want. Sharing the documents also become very much more comfortable. If you want to provide any signature document or a document to an authorized institution then sometimes it is mandatory to give the hard copy. For providing any evidence, the hard copy is needed. You can keep the soft copy for a long time, but in case of a hard copy, it is quite challenging to reserve it for a long time. Regarding readability, hard copy wins the game. 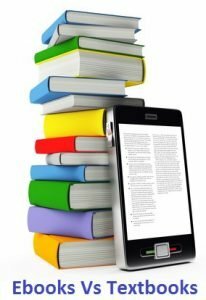 You might have experienced that it is much easier to read from a book in hard copy than reading it on your cell phone or laptop Sometimes special software are required to read a soft copy. Although now we use the digital documents its importance can never be neglected. I am pretty much sure that you have now got an answer to your question how do I get my printer online. 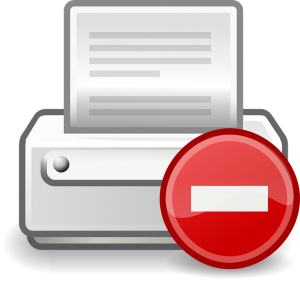 This issue is caused mostly when the printer driver is unavailable in Windows 7, 8 and 10. You must know how to fix it as this machine is very much beneficial for us.